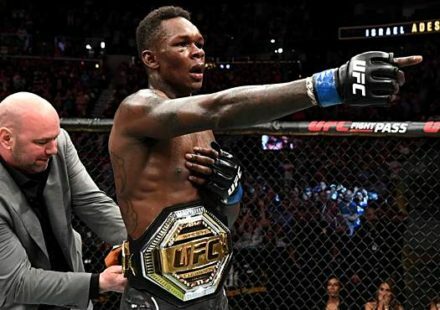 Short notice fights are nothing new in the UFC and while some fighters seize the moment to step up and help out the promotion, other times the wiser decision if somebody truly isn’t ready is just to pass and wait for another opportunity. 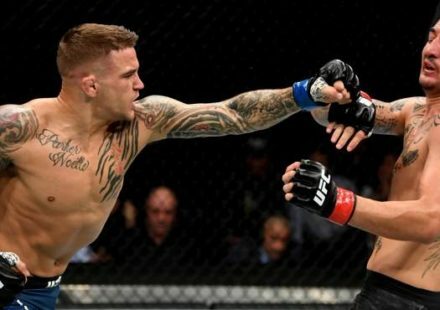 For all the fighters that accept short notice fights, there has always been a laundry list of fighters that pass on those last minute bouts that we rarely hear about. 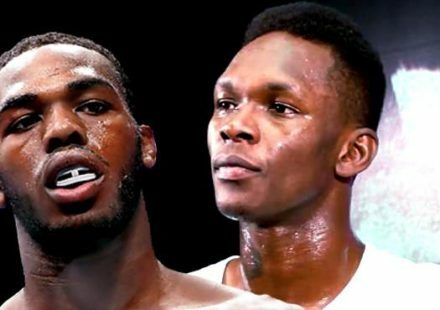 With fighters falling by the wayside almost daily due to injury, more and more fighters are being asked to step up and fill those vacant slots. Recently former UFC heavyweight champion Frank Mir fell out of his scheduled crossover fight to Strikeforce where he was set to face recent heavyweight Grand Prix champion Daniel Cormier. 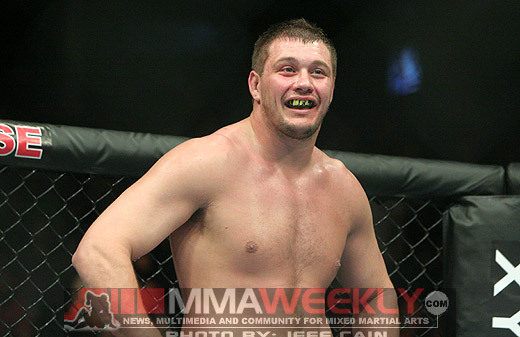 The UFC thought they found a viable replacement in former Ultimate Fighter competitor Matt Mitrione, but according to UFC President Dana White he said ‘thanks, but no thanks’. “I guess he doesn’t want big opportunities, I get it,” White said about Mitrione passing on the fight with Cormier in Strikeforce. Mitrione is currently preparing for a bout against Phil De Fries at UFC 155 in December, and recently had been campaigning for a fight against Quinton ‘Rampage’ Jackson as well. Unfortunately White was none too happy that he turned down the fight against Cormier while openly discussing a fight against a light heavyweight instead. 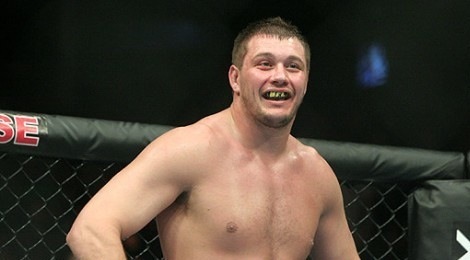 “Mitrione’s not getting any younger,” White said about the heavyweight fighter. White did promise however they would continue to search for a suitable replacement to step in and face Cormier on the Nov 3 card in Oklahoma. Meanwhile, it was also revealed on Saturday that former UFC light heavyweight champion Rashad Evans was the first call officials made when they needed a replacement for UFC 153 in Brazil. According to Evans, when Quinton ‘Rampage’ Jackson dropped out of his scheduled bout against Glover Teixeira due to injury, the UFC came calling asking him to step in to take the fight. While Evans has recently been in the gym coaching fighters like Vitor Belfort, he hasn’t been in full training mode himself and he opted to pass on the fight and wait for a chance to return when he’s back in camp and back in shape. 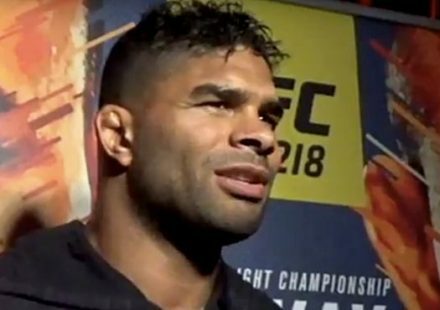 “They offered me a fight, but it was against Glover Teixeira and I only had three weeks to fight and I haven’t been training. I was like, ‘no way, not with that notice in Brazil.’,” said Evans. Evans said his hope is to return to action later this year, possibly in December but more likely in January or February. To hear the entire conversation with White from UFC on Fuel 5 check out the video courtesy of Fighter’s Only.